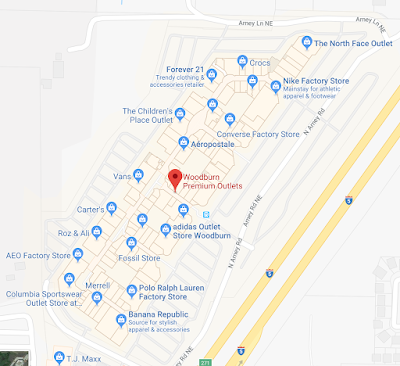 Woodburn Outlet is Oregon's #1 tourist attraction, even over Crater Lake or Multnomah Falls. That's because visitors love tax-free shopping and this outlet mall has a lot of appealing stores. 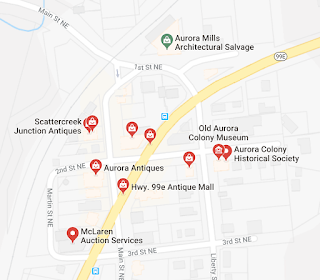 Make the most of your drive south with a less-commercial shopping stop at Aurora Colony antique shops on the way home. I know. 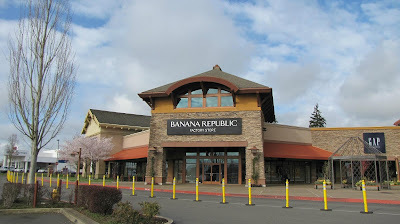 You are not a big shopper, especially an outlet shopper, and Portland has so much more to offer BUT my parents and in-laws just can't get enough of this place and it is worth taking them. 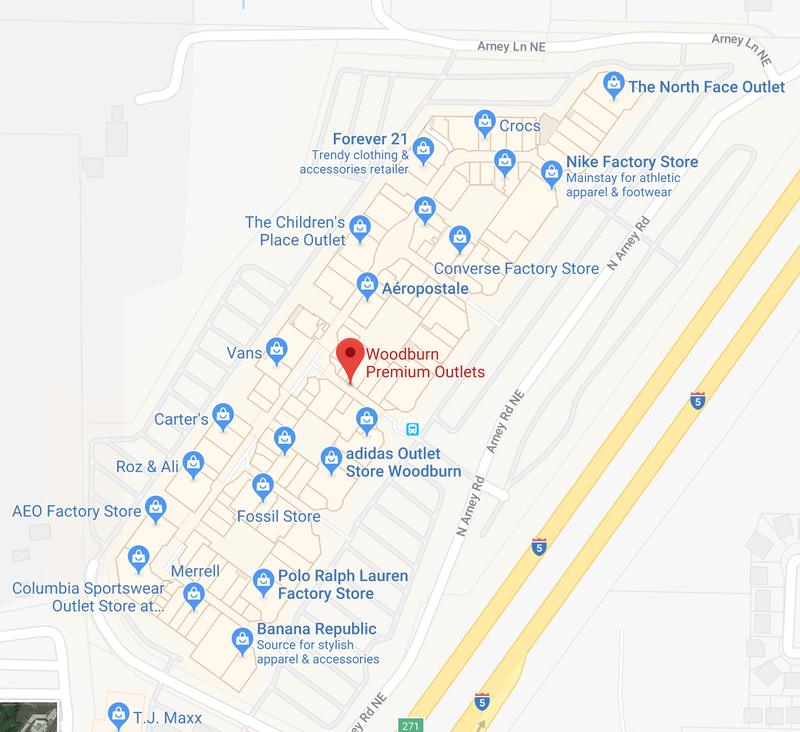 Woodburn Outlet boasts Columbia, Gap, Banana Republic, North Face, Nike, basically everything. 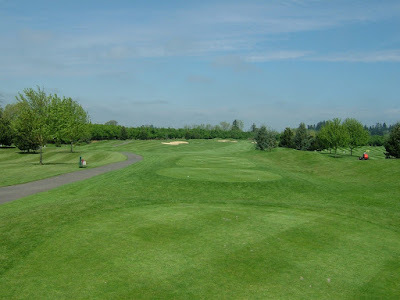 If there are some people in your group who are not shopping-inclined, there is a public course called OGA that is a mere 5 minutes from the Outlet. Here is a map. Rates are only $30 on weekdays. 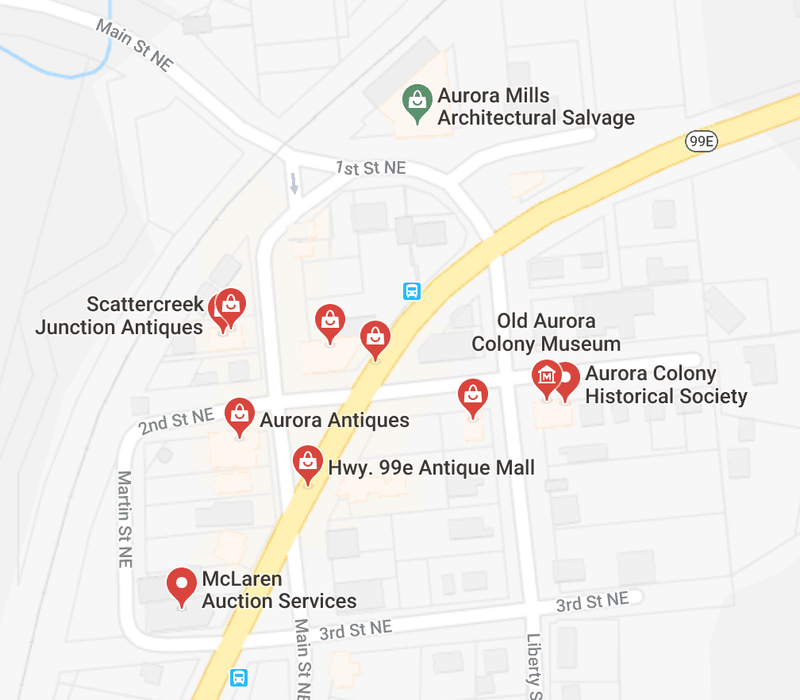 After shopping and/or golfing, you can do one more fun stop on your drive back to town: a little cluster of antique shops in Aurora. This small town has 23 cozy shops and restaurants within a 5 square block walking area. 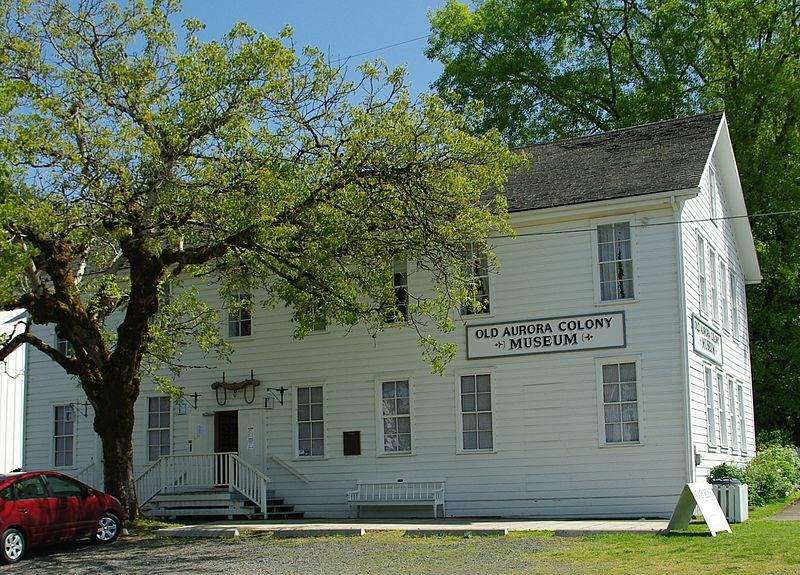 There is convenient parking, public restroom, and it's family friendly. Check out all of these options. It is just fun to browse! Aurora is only a quick jaunt off of 1-5. It's a fun place to grab lunch before heading back to the big city.